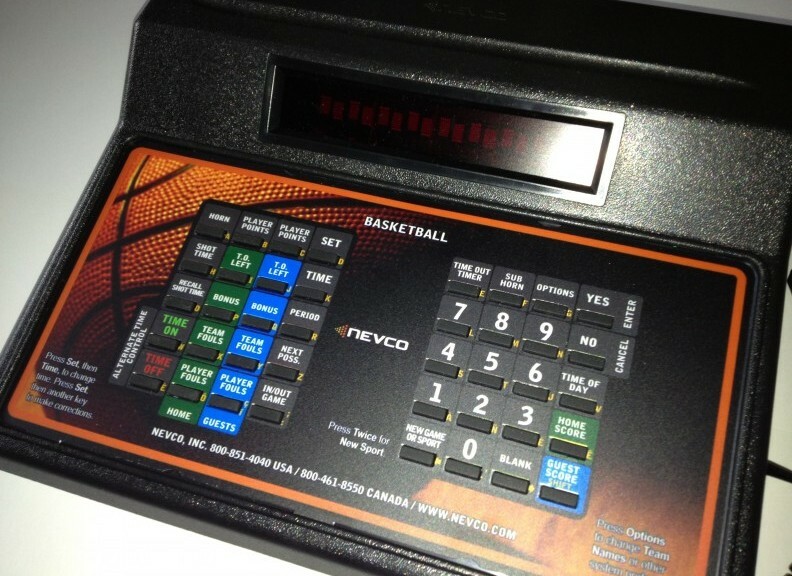 Upgrading to a wireless scoreboard system to wireless is easier than you think with the simple conversion kit offered by The Scoreboard Man of Ontario, Canada and Nevco Scoreboards. If your Nevco scoreboard and control are wired using coaxial cable, a wireless upgrade can eliminate cabling and connection issues. Nevco’s wireless systems are extremely stable and are the most reliable on the market today! 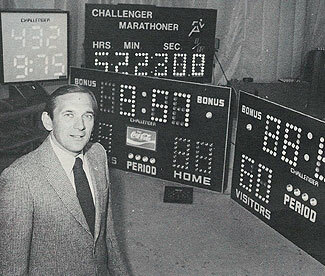 Contact Scoreboard Man for your wireless scoreboard options today!